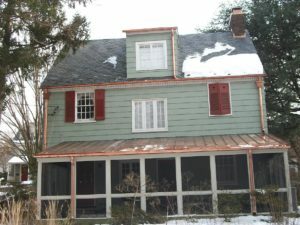 Is the siding on your Silver Spring home showing visible signs of aging, such as warping? If so, it may be time to have new vinyl siding installed. Vinyl is a popular choice among Silver Spring homeowners, mainly because of its visual appeal and low maintenance requirements. If this sounds like something you might be interested in, you should hire the siding experts at Roland Slate Service Company. Since our founding, we have made customer satisfaction our number one priority, a fact that is backed up by numerous industry accolades and a stellar A+ rating with the Better Business Bureau. Improved insulation – Our siding will help trap heat in the winter and keep it out during the summer, which can help reduce your monthly energy bills. Enhanced curb appeal – Our siding will look great on your home and make it the envy of the entire neighborhood. Low maintenance requirements – Nothing more than an occasional hosing is required to make our siding look great, even years down the road. Choosing us over other vinyl siding contractors in the area comes with the added benefit of working with a family run company that will give you the personalized service you deserve. For example, we will give you all the information you need during a free consultation, and when it comes time for the installation of your siding, we can work around your busy schedule to find times that are most convenient for you. 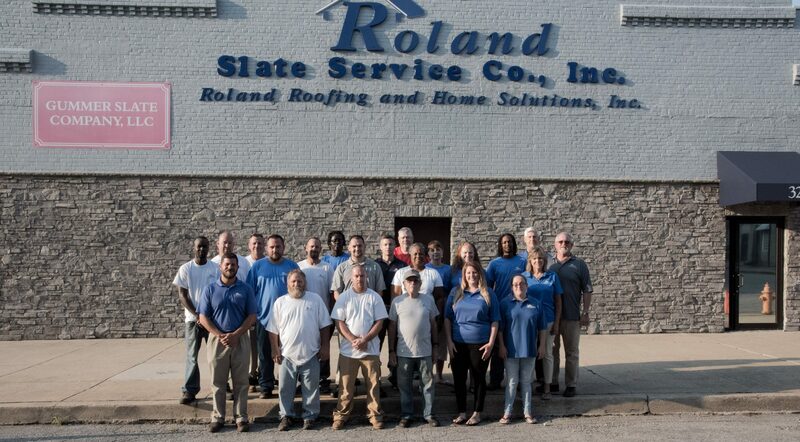 To learn more about vinyl siding and why you should choose Roland Slate Service to install it, contact us today and set up a free consultation at your Silver Spring home.